The National Legal Research Group founded the legal research industry in 1969 to assist solo practitioners, corporate counsel and attorneys in firms of all sizes with appellate briefs, motions, pleadings, memoranda, multi-state surveys, and more. We are happy to provide these services at affordable prices and on an "as needed" basis. Our legal research attorneys are graduates of top U.S. law schools, and are specialized by area of law to ensure competence and expertise. Our 34 full-time attorneys average 20 years of experience each and have cummulatively helped with over 165,000 cases while at NLRG. Are You An Attorney In Need of Help With a Case? Contact Our Research Attorneys Now. Since we were founded in 1969, our team has helped attorneys with pleadings in every state and federal court, including South Carolina. We can prepare pleadings for motions for summary judgement and responses thereto, motions to quash service and service of process, motions for attorney's fees, motions to compel, and more. The National Legal Research Group's attorneys are highly-skilled and experienced at legal research and writing. We have prepared briefs in every state and federal court, including South Carolina state courts. We are well-prepared to give you the additional legal writing you need to help you win your case. Submit your case to learn more about how we can help. Our attorneys, proofreaders, cite checkers and production personal have the skills and expertise necessary to create signature-ready appellate briefs that follow the appellate rules and procedures to ensure compliance and acceptance. We have prepared over 6,000 briefs for Federal Courts of Appeal, South Carolina Court of Appeal, South Carolina Supreme Court, and the United States Supreme Court. In addition, we also offer appellate brief compliance review and filing through The Lex Group. NLRG legal research and writing attorneys can provide you with objective legal memorandum for trial and appellate preparation, case evaluation, strategic planning or any other purpose prior to or in support of litigation or transactional analysis. Our team of highly-skilled attorneys can assist with cases ranging from complex multidistrict litigation to relatively simple state court proceedings. We can provide our attorney-clients with the following discovery-related services: motion to compel discovery, interrogatories, requests for production, deposition summaries, requests for depositions, and preparation for admissions. Additional services we provide are telephone and emails reports. This is a popular choice for many attorneys needing access to our legal expertise and expert analysis of legal issues, but do not require a written product. 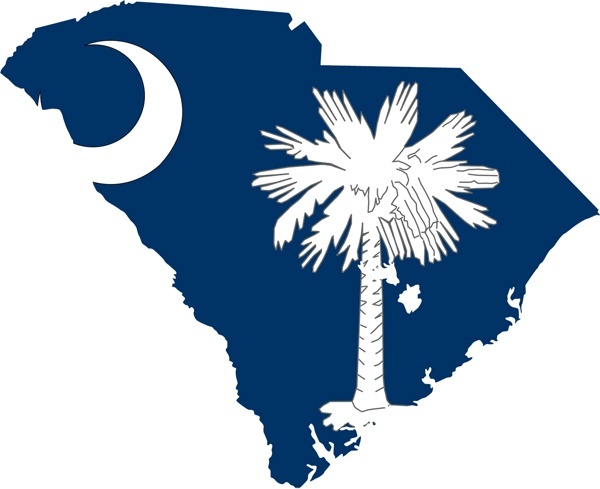 Contact us now to discuss options for South Carolina law research, and our other services. Often times reviewing legal documents can slow down your processes and keep you from focusing on other critical tasks. Our licensed attorneys can help you save time by streamlining this process, in any stage of litigation. We can also help predict costs up-front and help you meet deadlines. "Very much satisfied with the product and professionalism displayed." "Very prompt and [Jim Witt] gave me what I was looking for, plus pointed out related issues that I hadn't asked about but were important for me to know." "We were very satisfied with your services and wish we could use you on all of our cases." "Over the years I have been well pleased with your services. The quality of your work is excellent and of great help to me." "I wish you could furnish a guaranty that the courts would always adopt your carefully-reasoned positions."